UNDER CONSTRUCTION R.T. BAILEY New home with walk-out basement. Solid poured concrete basement walls and full basement slab and patio. 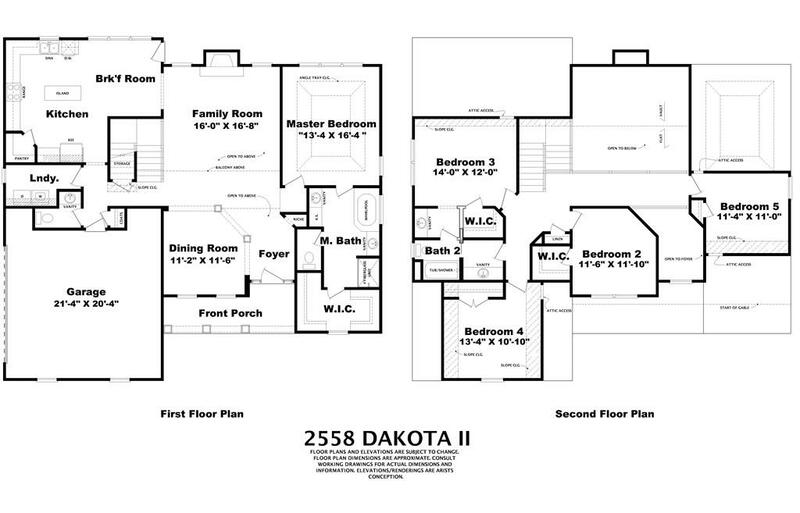 The Dakota Plan has the master on the main level and 3 bedrooms upstairs. House to be completed in March 2019. Hardwood floors on main floor, tiled bathrooms, granite countertops throughout the kitchen and bathrooms. Tiled kitchen backsplash. Heavy trim throughout. BUY now and make all the selections. This house has stacked stone on it, with side entry garage. Cost to complete basement about $50,000. Basement has windows/doors and plumbing roughed in the slab and framed out for future finishing. Builder provides 2-10 warranty through Quality Builders Warranty. 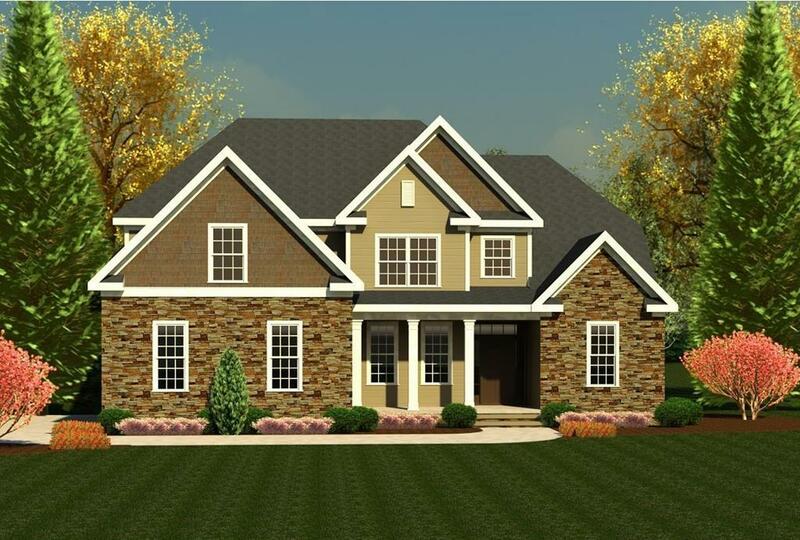 I don't believe there is another basement home under construction in the area, this home is an opportunity to purchase and make all the selections now on YOUR new home with plenty of room to grow. Basement makes a perfect play area, bar, game room, extra bedroom. There are double doors in the basement leading to a large shop/storage area so the main garage doesn't have to be cluttered. This home is getting close to all selections needing to be made, HURRY and YOU can make those.